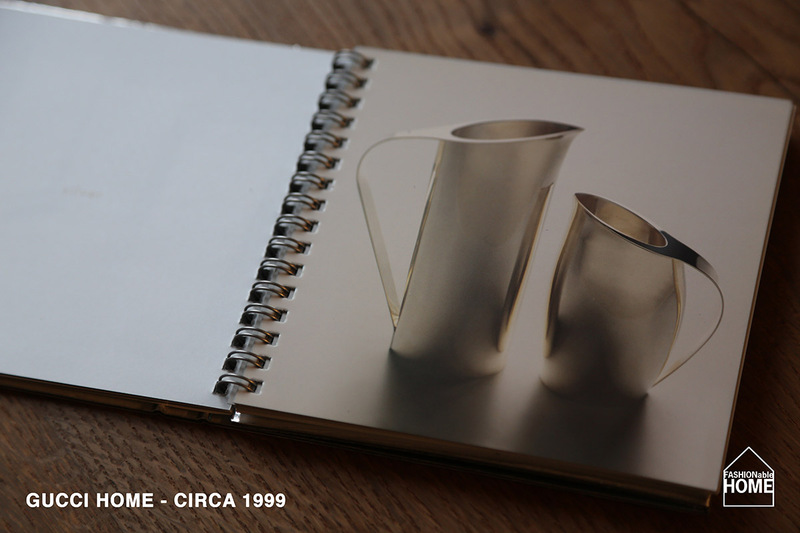 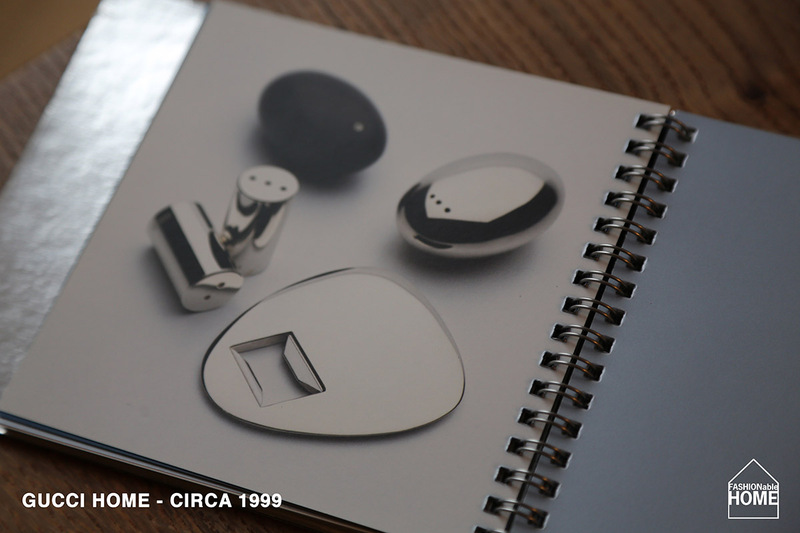 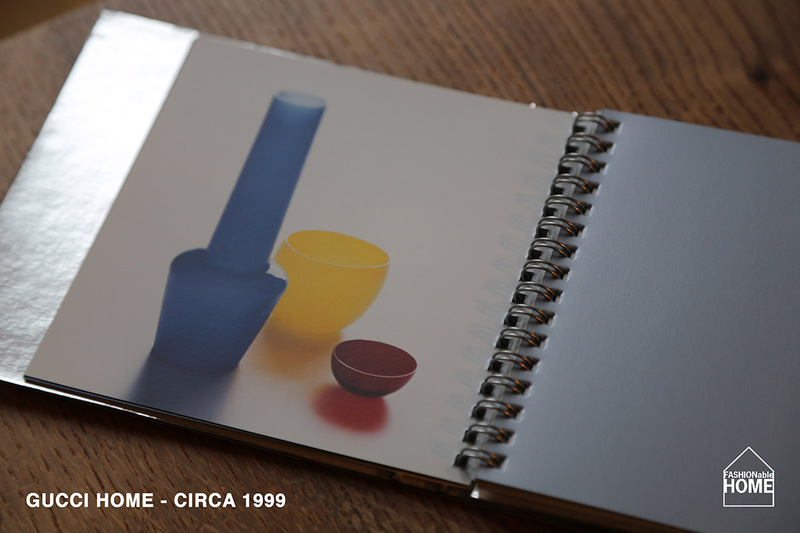 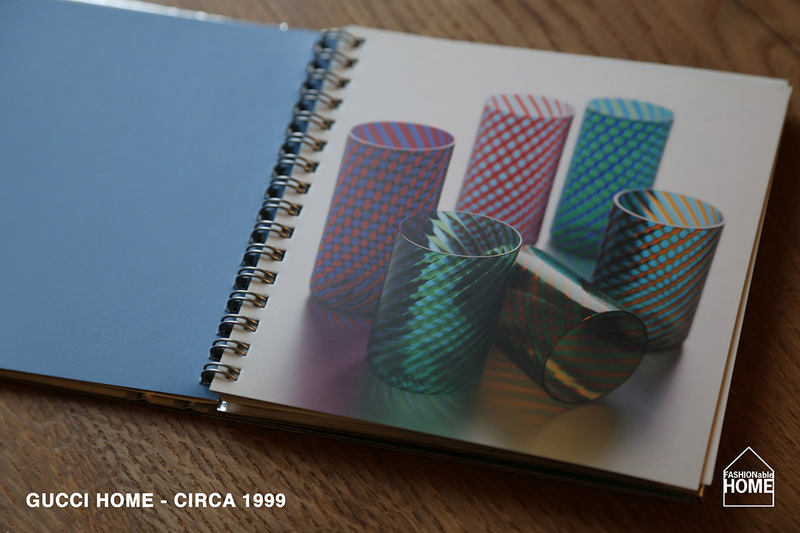 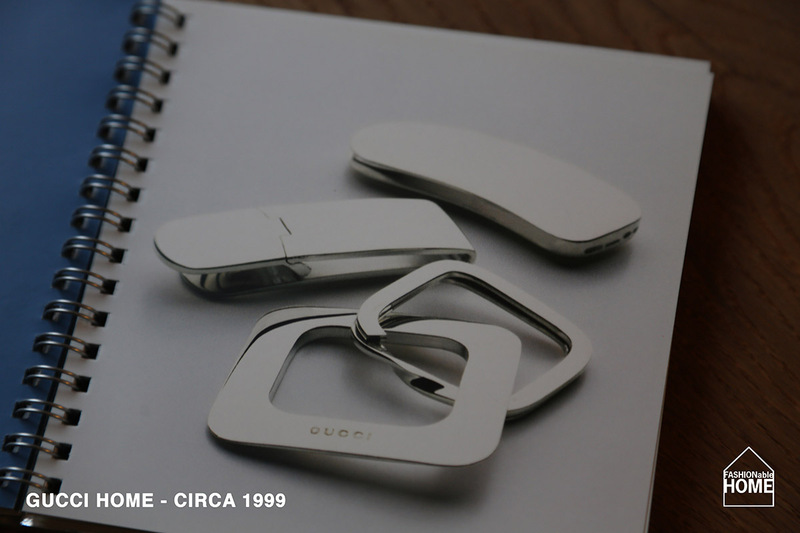 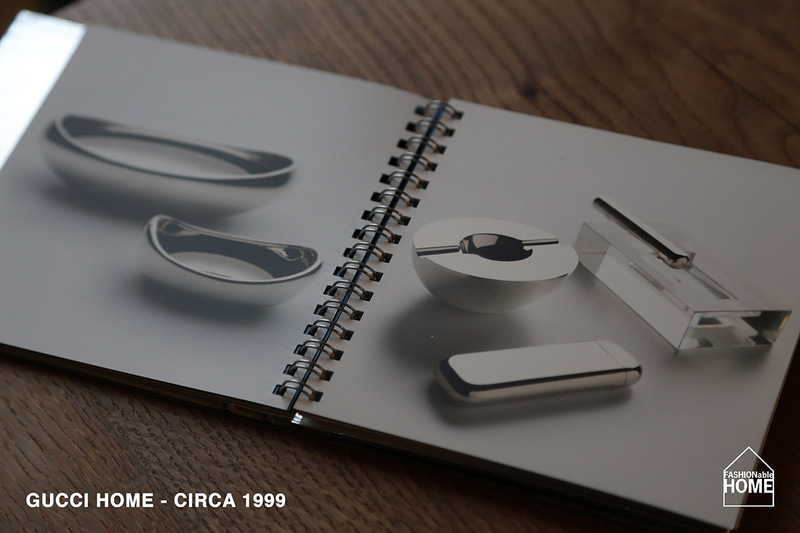 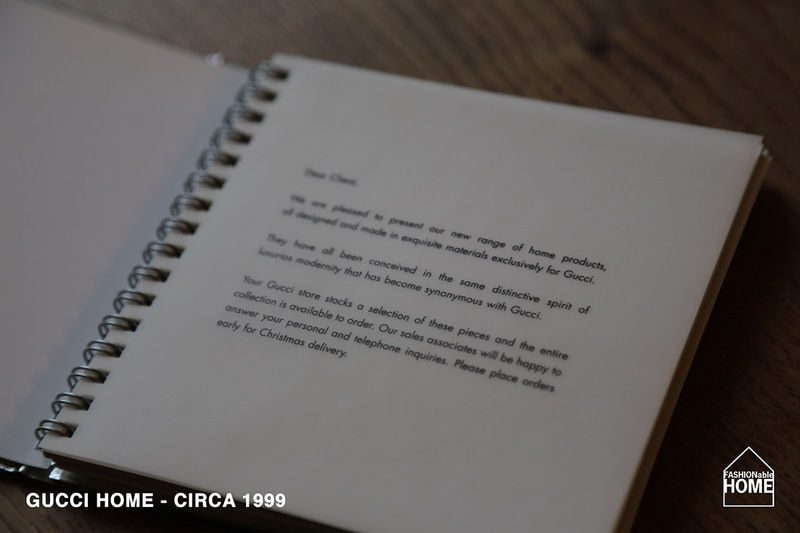 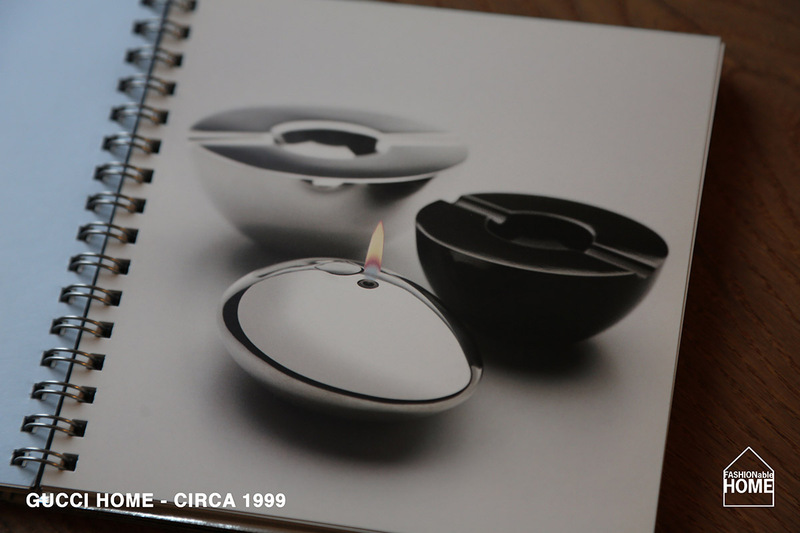 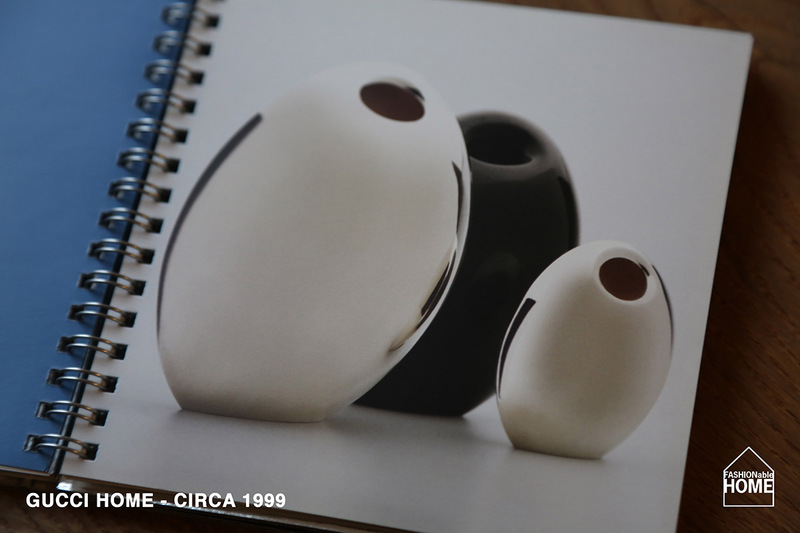 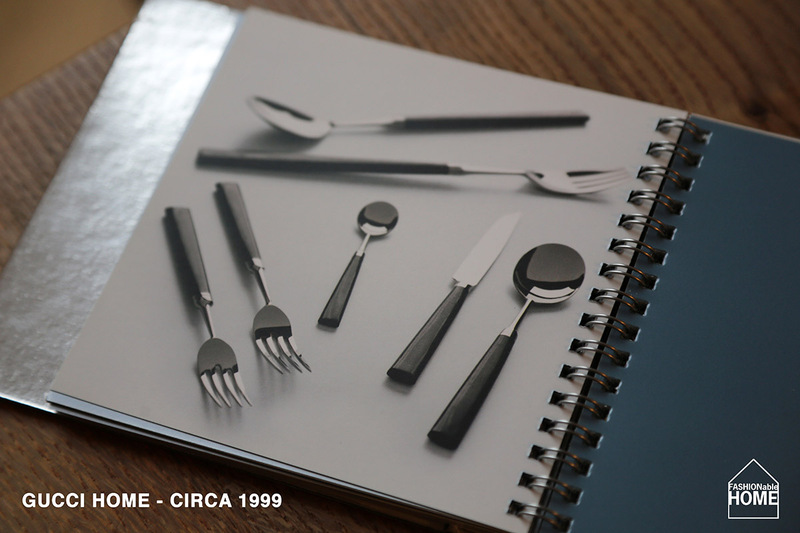 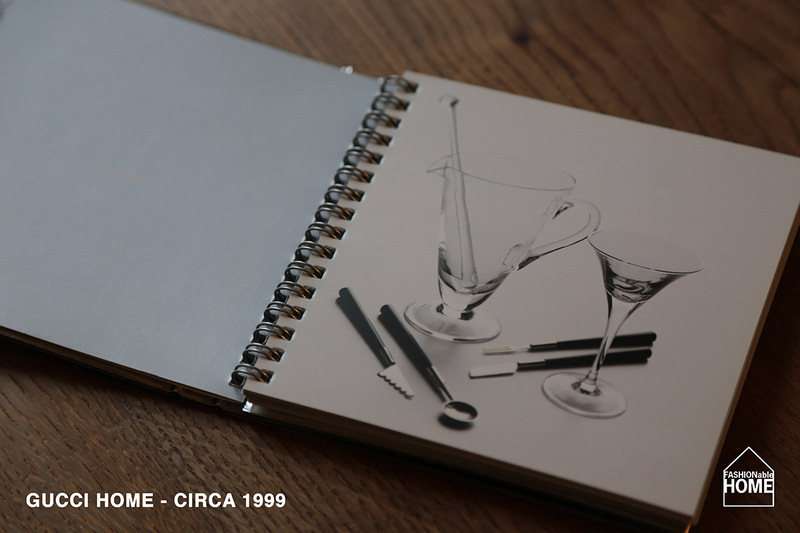 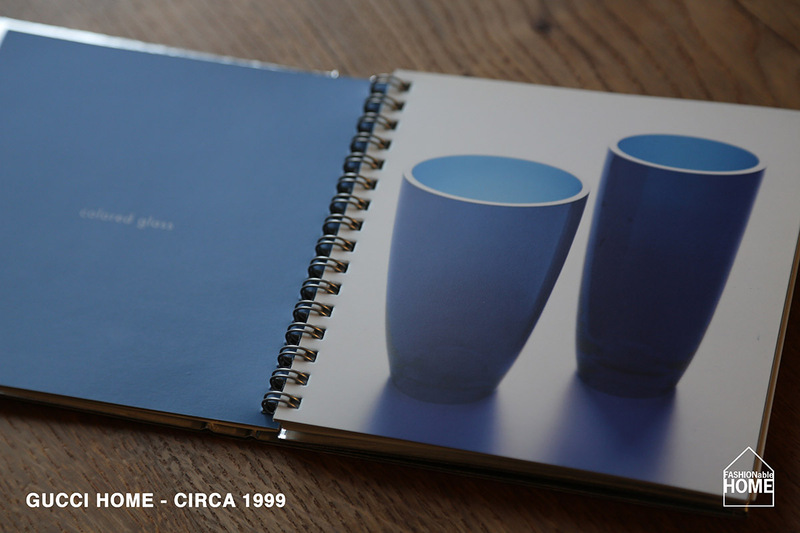 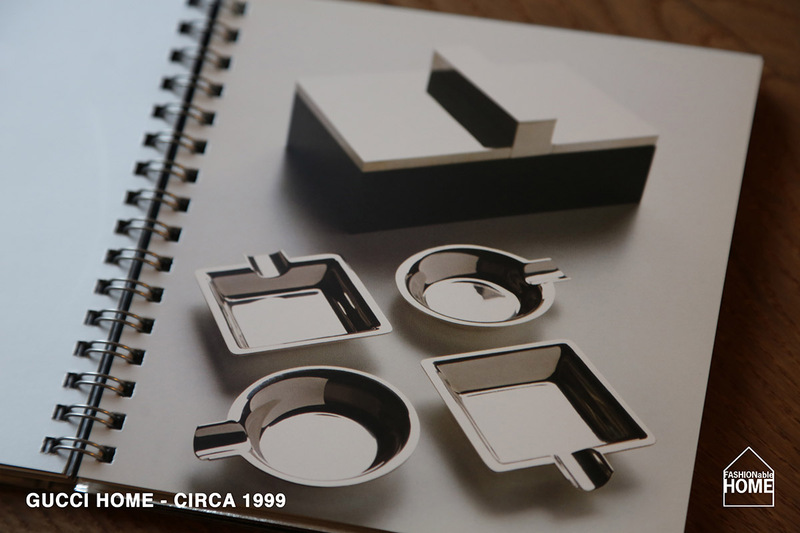 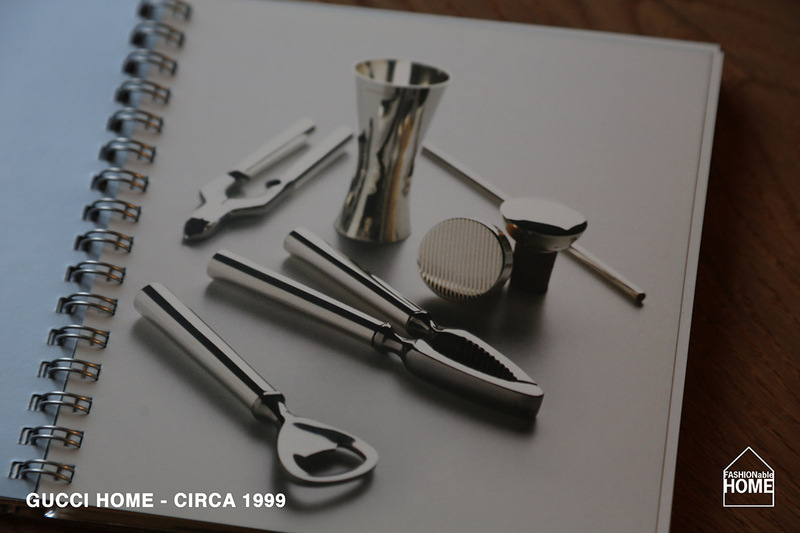 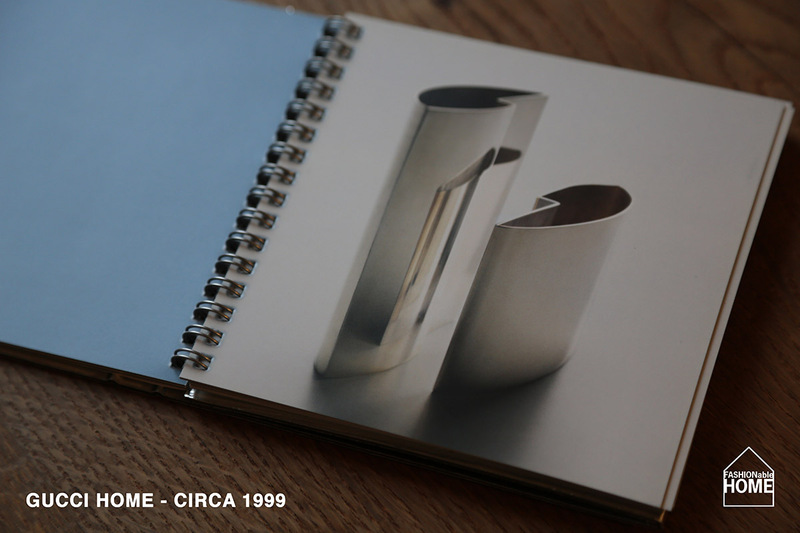 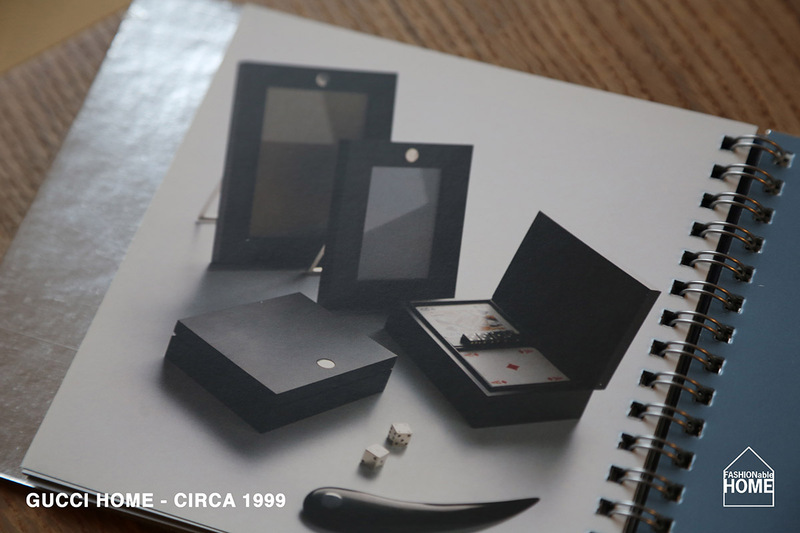 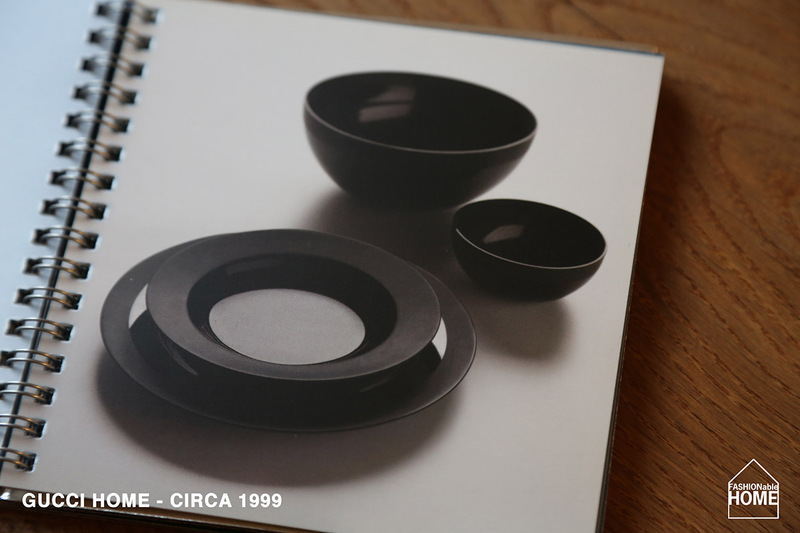 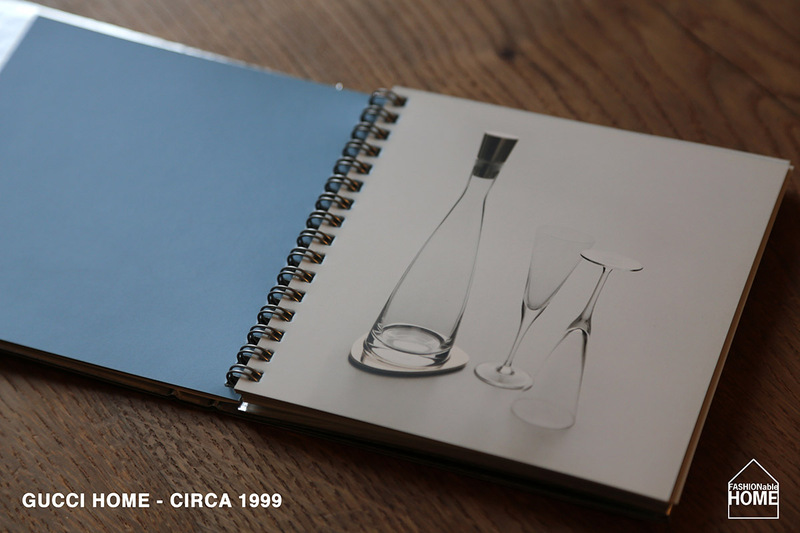 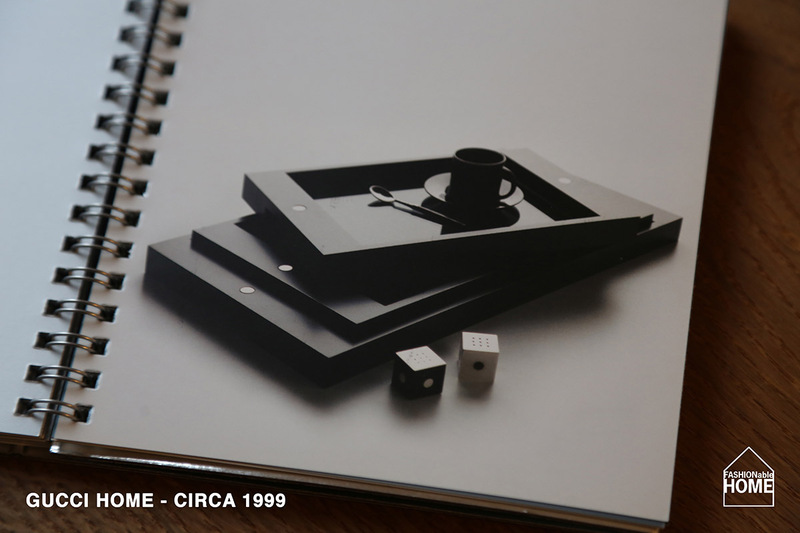 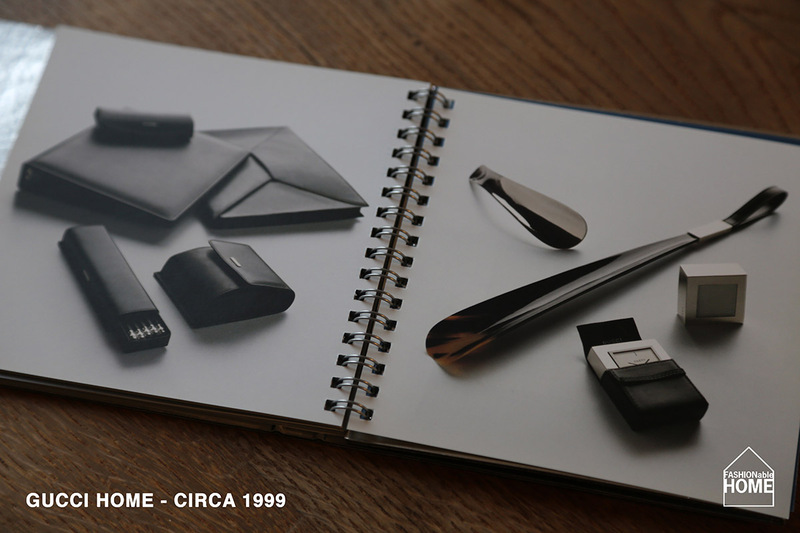 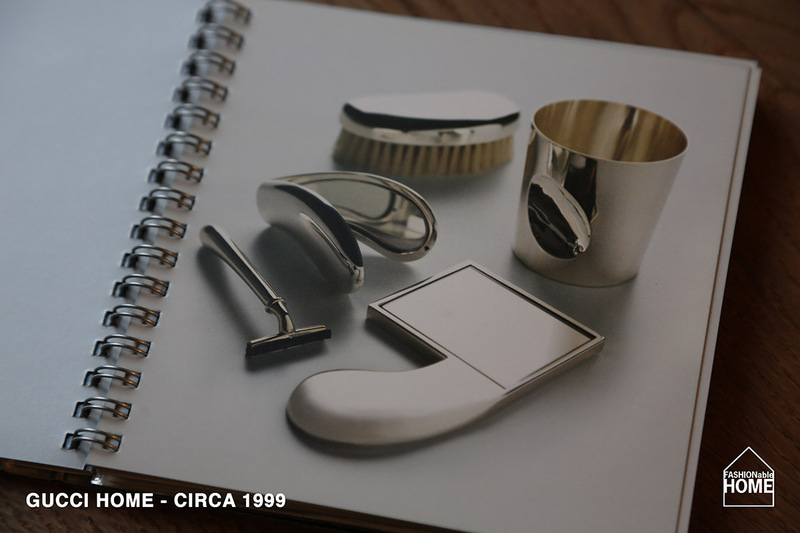 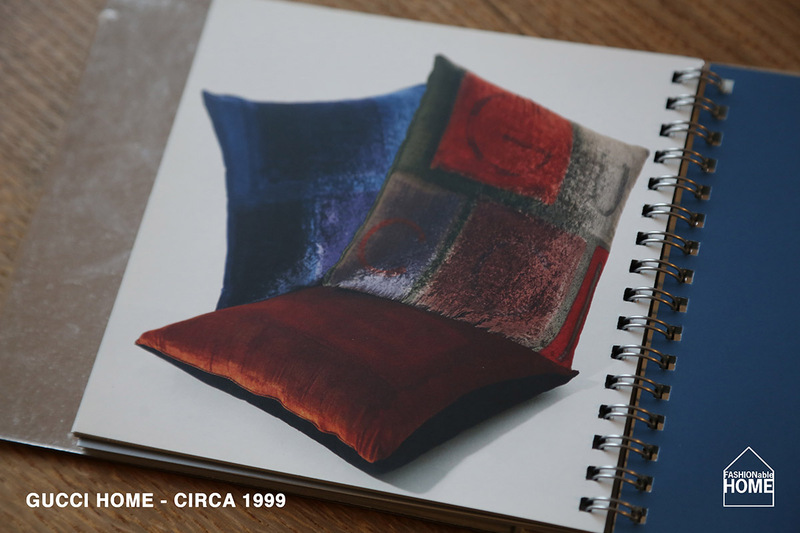 In a historic flash-back we show you the now classic GUCCI HOME catalogue from 1999. 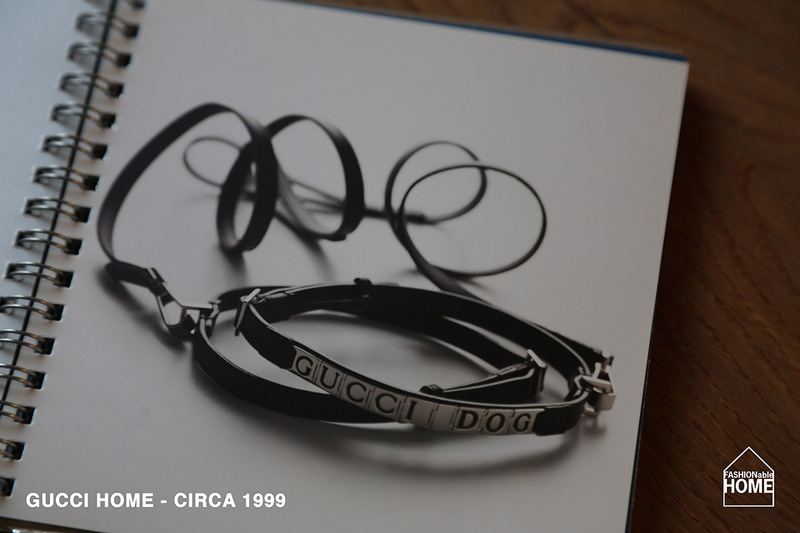 The glossy silver catalogue includes some Tom Ford gems like the GUCCI DOG leash, Murano Glass vases and silver vases. 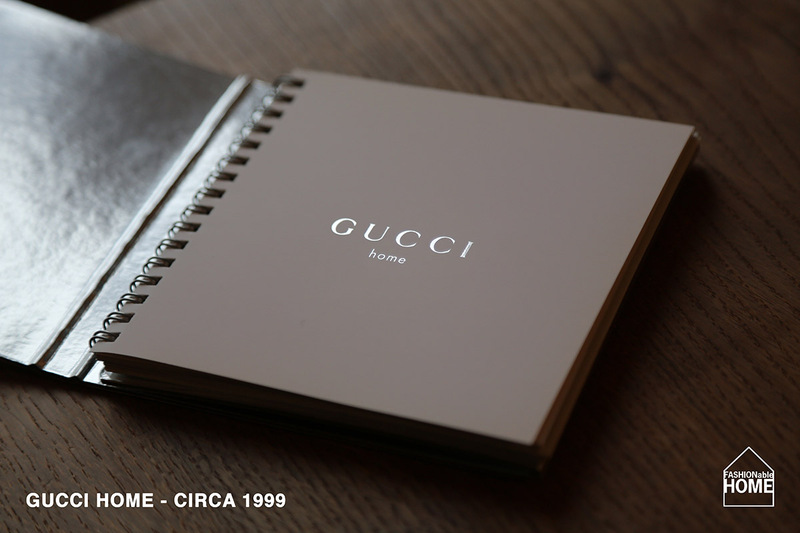 This entry was posted on November 22, 2013 by Chef de Cuisine in Home Collections, Uncategorized and tagged Gucci, Gucci home, vintage.